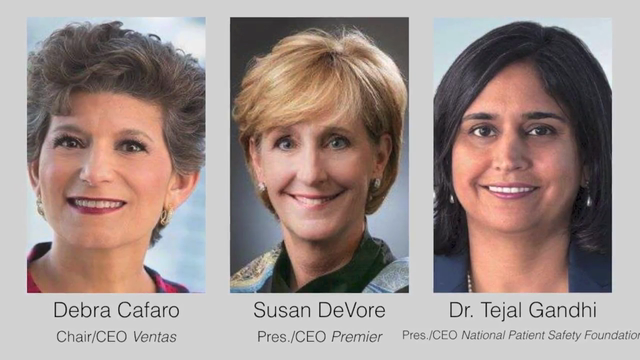 Now, some healthcare organizations have launched programs to advance more female executives to senior leadership positions, according to a report in Modern Healthcare. Carolinas HealthCare Systems, TeamHealth, and Sutter Health are among those working to train women for higher professional roles. Their efforts include monthly meetings and workshops to teach leadership skills, sponsors to advocate for advancement, networking situations, and guaranteed interview opportunities. The programs report making significant progress in raising the numbers of women executives in healthcare. I’m John Howell for 3BL Media.